Discover the beating heart of Central Europe in capital city of Prague, some of the world's finest architecture, which has been a source of inspiration for renowned artists over the ages. 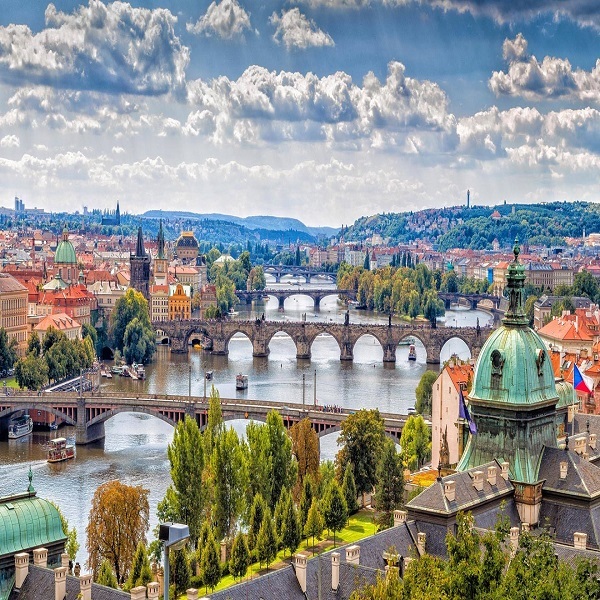 The Czech Republic is a sample of the exquisite and picturesque landscapes, cultural heritage and unique attractions in Europe. 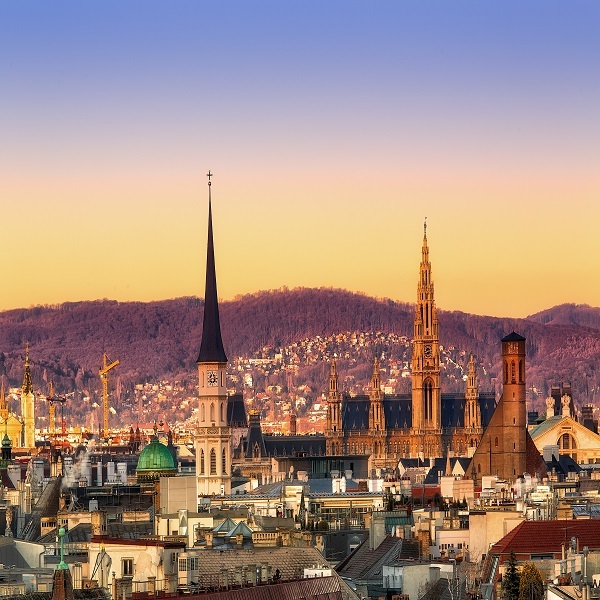 Explore this diverse country, which has played an important role in the history of the region with influences over architecture, politics, art, music, science and literature.